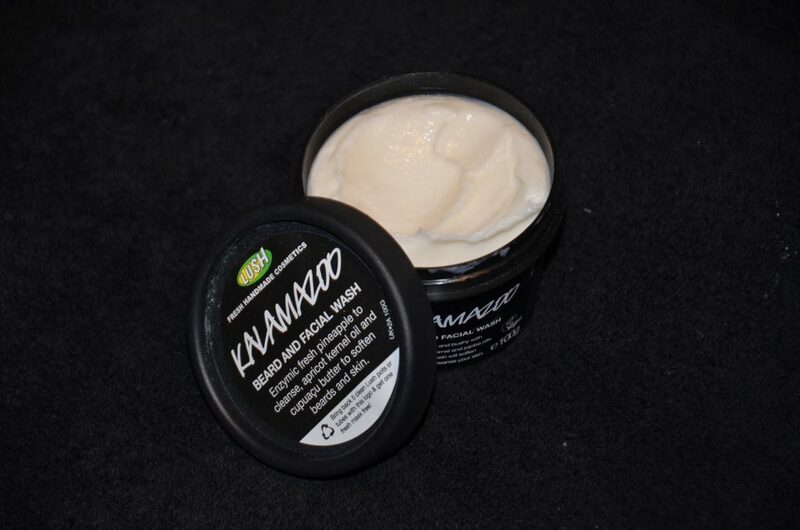 The therapist started to cleanse my face using ‘Kalamazoo‘ a beard and face cleanser which contains fresh pineapple to clean and brighten the skin! 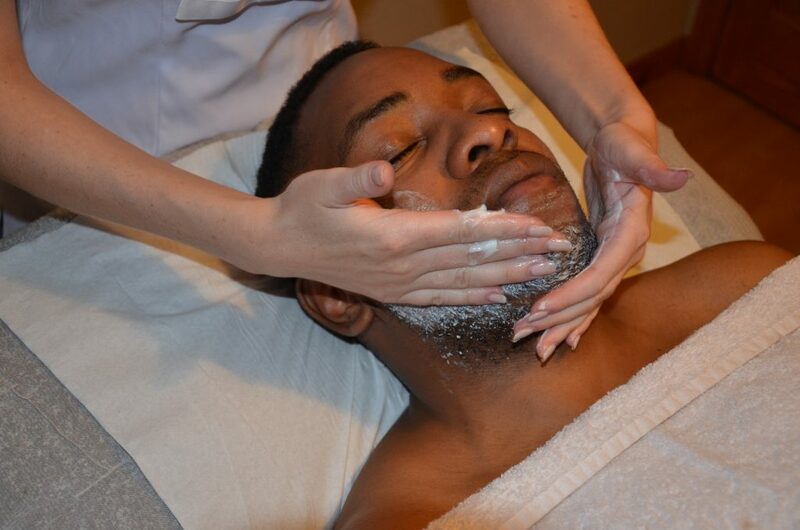 She then followed with another cleanser but avoided the beard (its quiet hard to remove if you get it through the beard) called ‘Angels on bare skin‘ this smells like heaven. It contained soothing lavender oil to calm the skin as I’d have slightly sensitive skin and ground almonds to tone and brighten up the skin! The best part of this amazing cleanser is that it can be used over your body as well as your face. 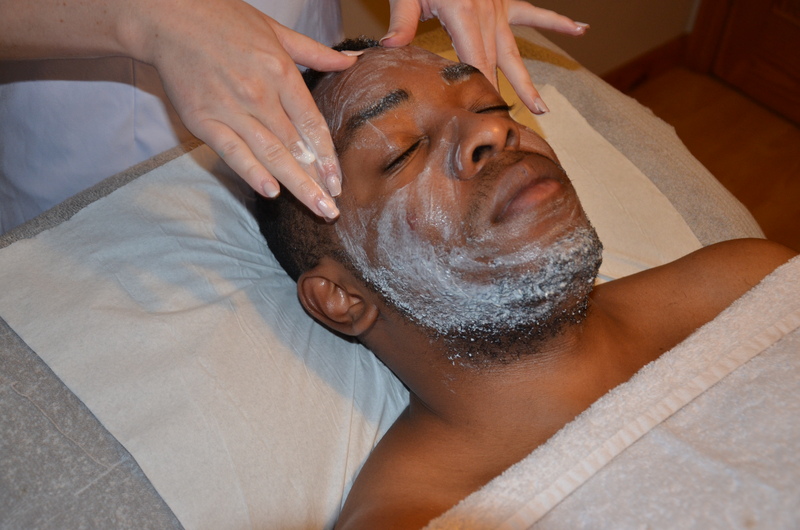 The next step is exfoliation where she used ‘Smugglers Soul’ which was a limited edition Fathers Day product! I have to say this was my favourite product. I love a good scrub to get rid of all the dead skin and you just feel so good after a facial scrub. The fine bamboo granules certainly give you this. The product also contains a blend of argan oil, olive oil, shea butter and papaya juice to nourish and brighten the skin. 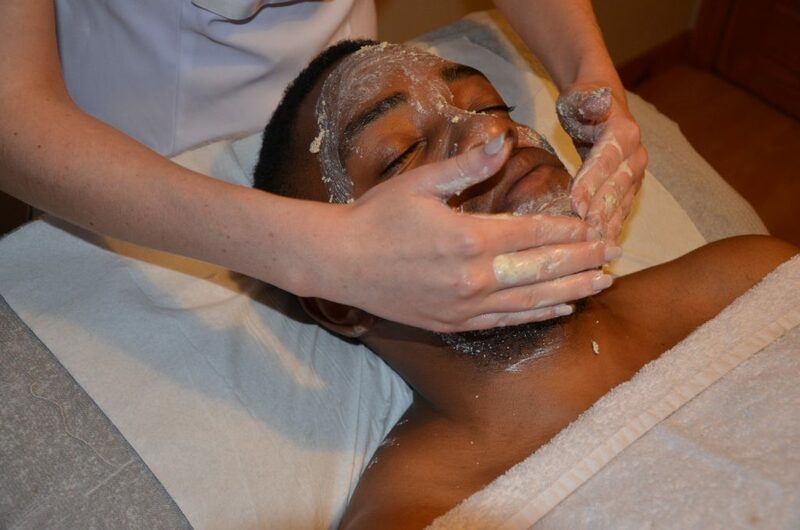 After each step of the facial a spritz of ‘Tea Tree water‘ was sprayed onto my skin. Toner helps remove excess product but also more importantly is used to refresh the skin and keep it clear and supple! 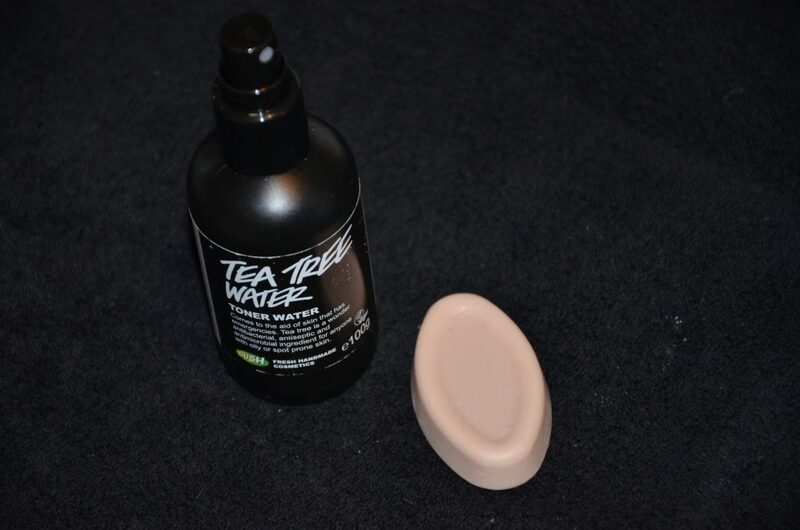 This lush tea tree water is antibacterial, antifungal and antimicrobial thus keeping the skin clean & clear from spots! 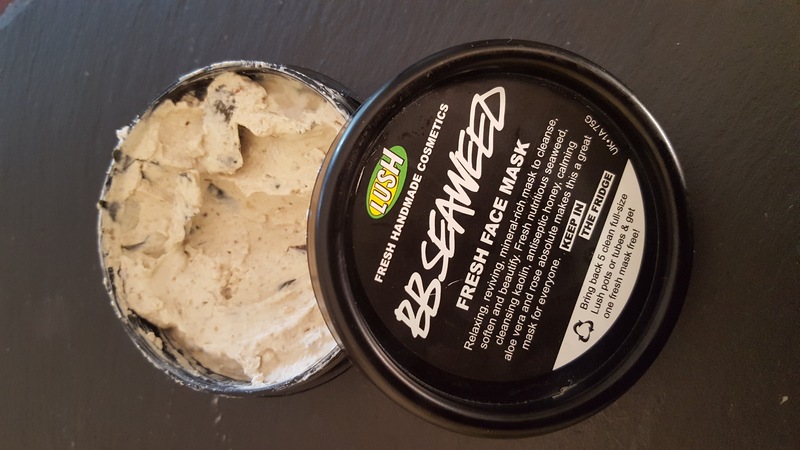 The exfoliation was followed by ‘BB Seaweed’ mask the mask contains fresh seaweed from Poole Harbour. Its so soothing and cool also containing kaolin and soothing rose. (The mask is fresh and must be kept in the fridge) After 10 minutes the mask was removed with warm sponges and fresh water. 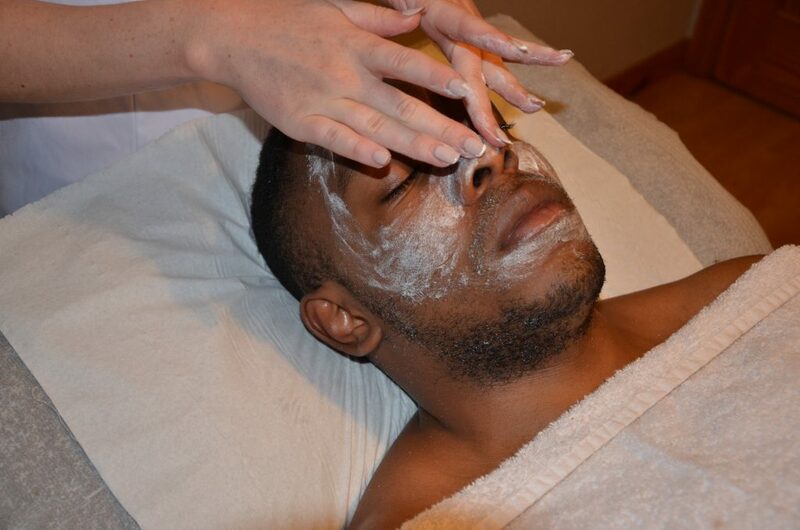 We finished off the facial with ‘Full of Grace‘ serum bar. She melted some of it in the palms of her hand before massaging it over my ‘new’ skin! With fresh portobello mushrooms and amazonian butters my skin felt soft and renewed. 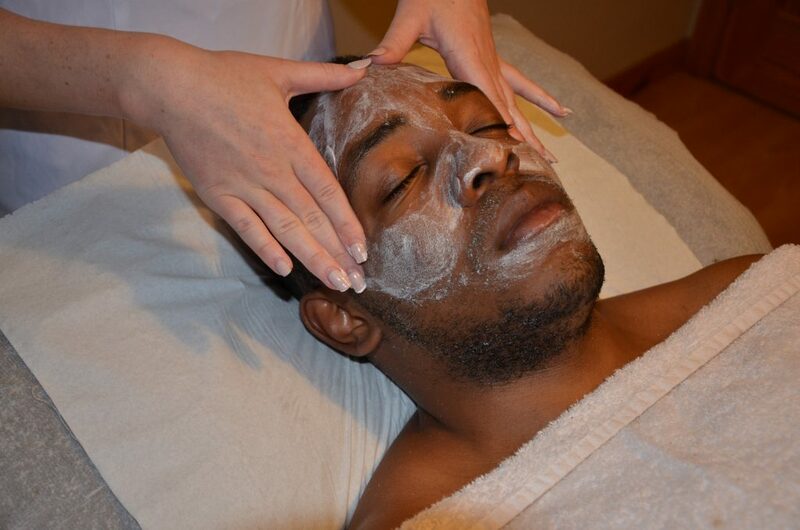 The results of my facial were absolutely amazing and my skin felt so great. What really pleased me was the fact that i didn’t react to the products at all after my facial as I usually do with other products. It was completely renewed and looked so clear. By doing this collaboration with Lush I want to stress how important it is to look after your skin as it will all reflect on us when we are older. 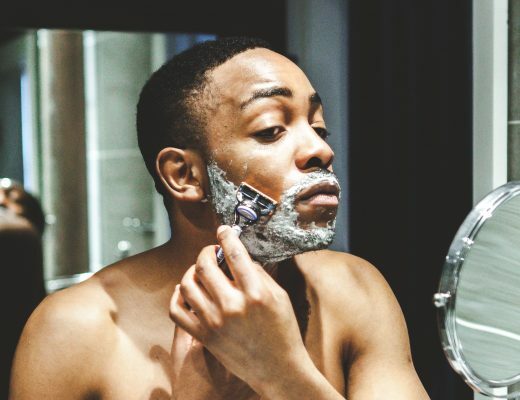 Skincare isn’t just for the ladies and the helpful staff in Lush Henry street are amazingly helpful at finding the products that is right for us clueless men. 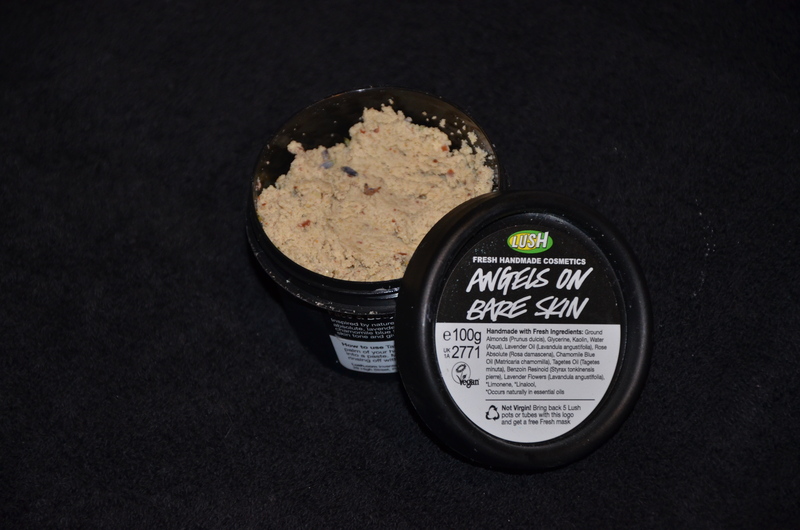 You should definitely go into any of the Lush stores and talk to the wonderful staff about your skin. 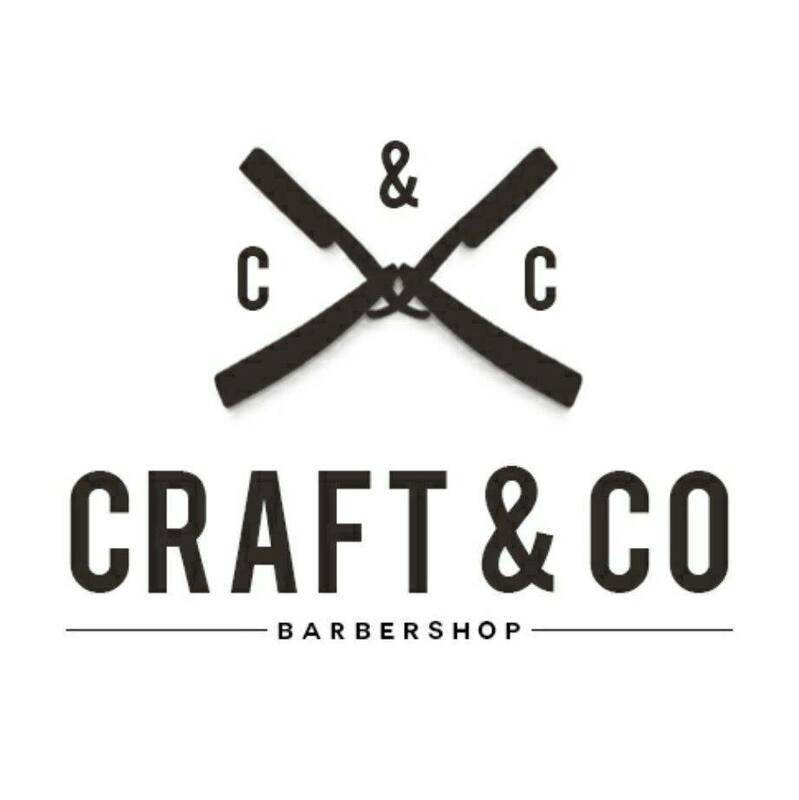 They will give you the best customer service i have ever received in any store and guide you through what products will work best for your skin! A special thanks to Lush Henry street on the collaboration and a special thanks to their amazing stuff for helping me finally figure out what products I need to use for my skin. Thanks for dropping by guys…..